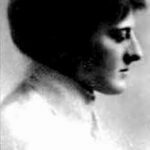 Lola Ridge (born Rose Emily Ridge (December 12, 1873 – May 19, 1941) was an Irish-American radical poet and editor. 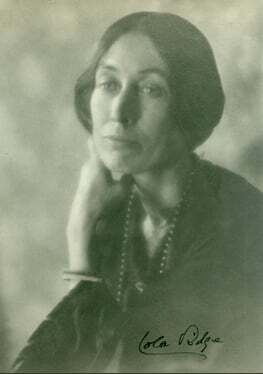 “Anything that burns you” was the advice she gave English critic Alice Hunt Bartlett when she asked what poets should be writing in 1925. “I write about something that I feel intensely. 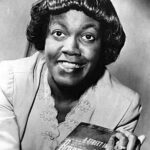 How can you help writing about something you feel intensely?” The New York Times declared her “one of America’s our best poets” when she died but her interest in radicalism, feminism, and experimental poetry wrote her out of literary history. 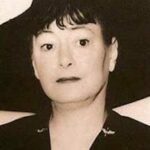 Irish-born Ridge grew up in New Zealand, gave parties in the Village for William Carlos Williams, Marianne Moore, Jean Toomer, and Hart Crane, edited two of the most important modernist magazines, Broom and Others, and wrote ground-breaking poetry. 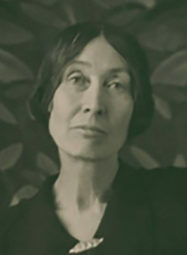 A year after the publication of The Ghetto and Other Poems, Ridge gave a speech in Chicago called “Woman and the Creative Will,” about how sexually constructed gender roles hinder female development – ten years before Virginia Woolf wrote A Room of One’s Own. Ridge worked on an expanded version of her speech for years until Viking, her publisher, told her it wouldn’t sell. The title poem of her second book, Sun-up and Other Poems, is told in the voice of a bad girl who beats her doll, bites her nurse, wonders “if God has spoiled Jimmy” after he exposes himself, and intimates that her imaginary friend is her bisexual half. A bigamist as well as an anarchist, Ridge left her son in an orphanage in L.A. soon after her arrival in the U.S., when she went to work for Emma Goldman and Margaret Sanger in New York. Ten years later, she protested Sacco and Vanzetti’s execution in Massachusetts, and faced down a rearing police horse. 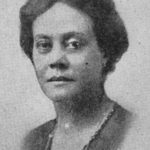 Lola Ridge died in Brooklyn, NY in 1941. Contributed by Guggenheim-winner Terese Svoboda, the author of 18 books of poetry, fiction, memoir and translation. 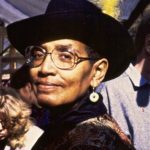 She has most recently published Anything That Burns You: A Portrait of Lola Ridge, Radical Poet (Schaffner Press, 2018). 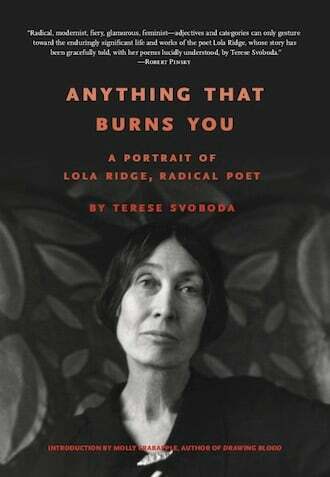 Terese Svoboda’s biography of Lola Ridge, Anything That Burns You: A Portrait of Lola Ridge, Radical Poet is now available in paperback, with an introduction by radical artist/author Molly Crabapple. “No one who cares about American culture will want to miss this book.” –– Cary Nelson, editor of Anthology of Modern American Poetry.